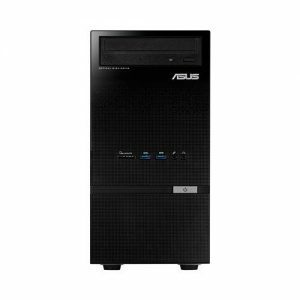 Download ASUS K30AD Desktop PC Windows 7 64bit Drivers, Applications and Manuals. ASUS AI Suite II V2.01.06 Install Program for Windows 7 32bit & 64bit. ASUS Vibe V2.0.12.309 for Windows 32/64bit Windows 7. AI Security V1.03.05 for Windows 7 32bit & 64bit. Realtek Bluetooth Driver V3.754.754.082613 for Win7 32bit/64bit.